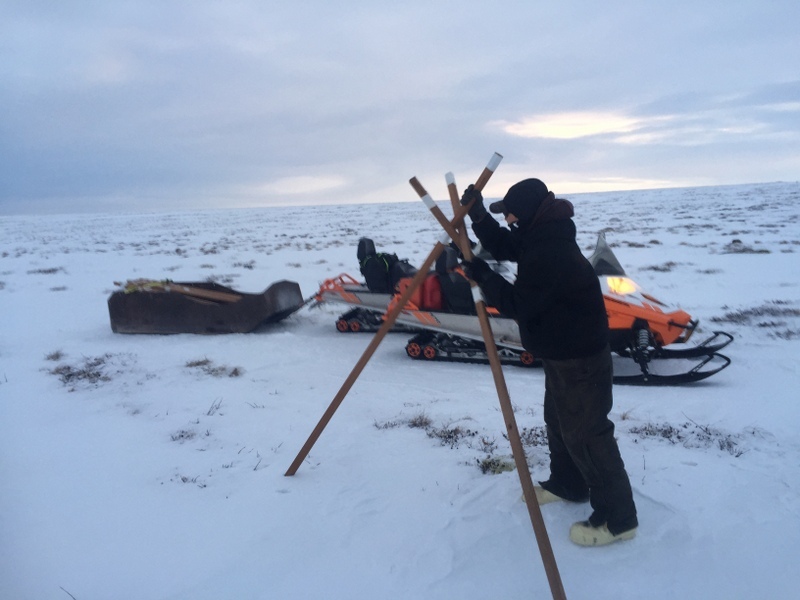 Tribal Transportation Technicians have been busy repairing, replacing and installing trail markers. The problem with the perfect snowmobile conditions is the destruction and vandalism of Trail Markers with the increased traffic. Trails are marked for all traveler’s safety. Vandalism is costing time, money and effort (which is nothing compared to a loss of life that we are trying to prevent). For the safety of others, please discourage vandalism and destruction of trail markers. This message should be given to all individuals even though we know that the person we are talking with is not directly involved with the vandalism of trail markers. Putting the word out is the important objective. Thank you for your efforts in helping us save lives. Another important objective that we have identified for the safety for others is the lighting of Pinkys Park Boardwalk. We look forward to addressing with the City of Bethel; the need for lighting along the Pinkys Park Boardwalk for the safety of pedestrians, runners, bicyclers, and other traffic. The Tribal Transportation Department also met with another Tribal Transportation Department that has equipment to remove snow on the ice roads, with that contracting for services for ice road trail grooming is also on the horizon.